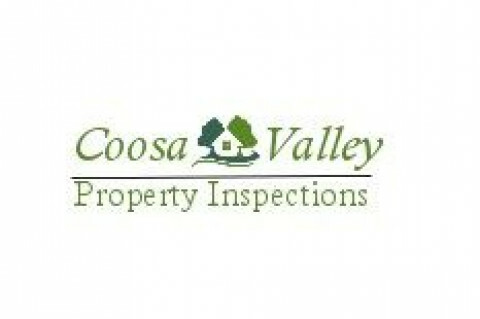 Coosa Valley Property Inspections #1 goal is customer service. 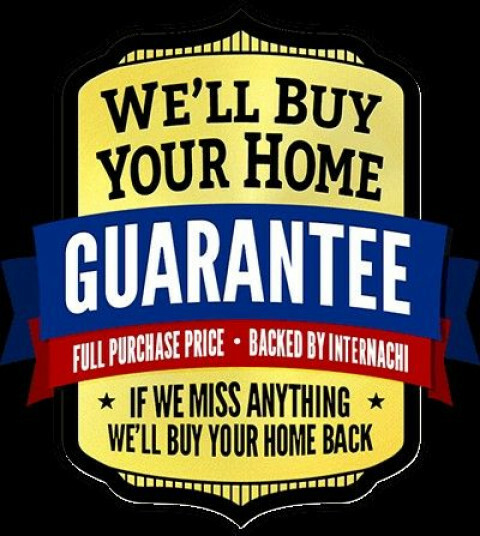 We know that buying a home can be a stressful time, but we want to be there to help you understand the property that you are purchasing. 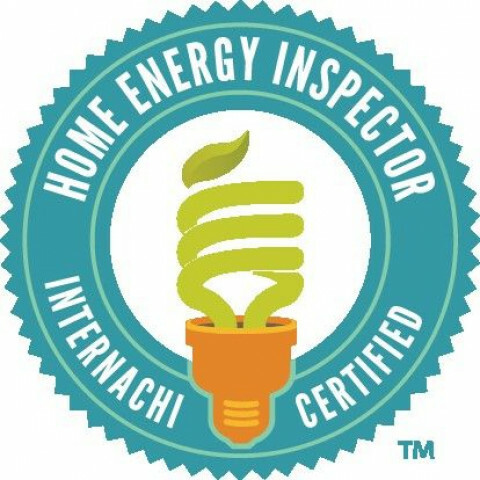 We take the time to explain the systems and faults of the house. 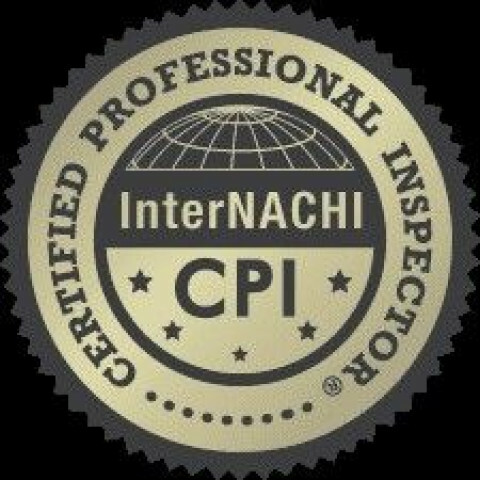 You will have comfort knowing that you will be educated about the property so you can make the decision when purchasing.